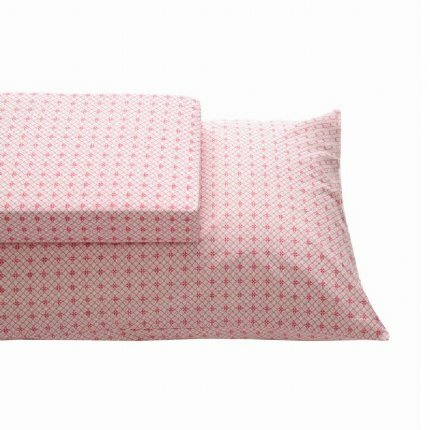 This gorgeous pillowcase with a red lace print gives it a nice french provincial look to any little girls room! 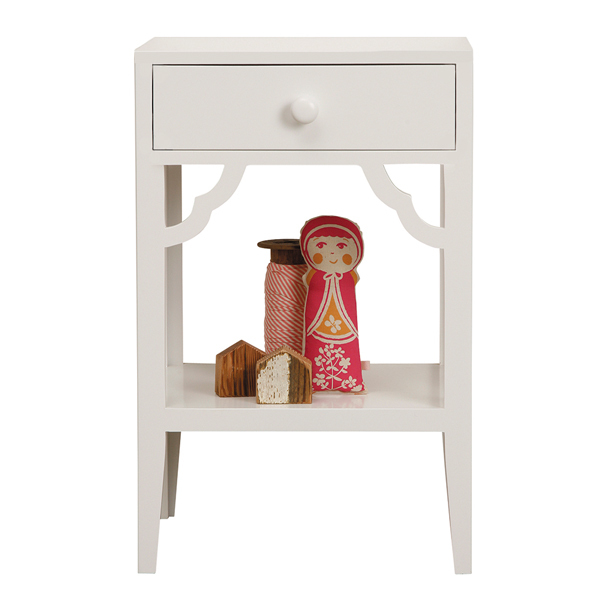 Pair it with matching sheets and cushions to finish the look. 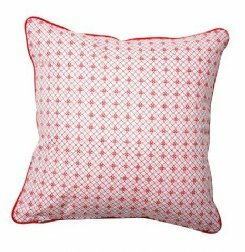 The delicate red lace print is featured all over the pillowcase. Pair it with matching sheets to finish the look.